David Evi Cooper, suspected of robbing multiple businesses in county. Since the early part of July, there have been multiple commercial burglaries reported throughout Anne Arundel County involving a single suspect targeting and making forced entries into businesses. On July 19, 2012, while investigating a burglary at the Anne Arundel County Fairgrounds located in the 1400 block of Generals Highway in Crownsville, Maryland, a cell phone was recovered. Further investigation led detectives to developing a name and possible suspect in that incident. On July 28, 2012, Eastern District Detectives were investigating a burglary to a snowball stand, the “Ice Shack”, located in the 2400 block of Mountain Road in Pasadena, and video surveillance was recovered from the stand. 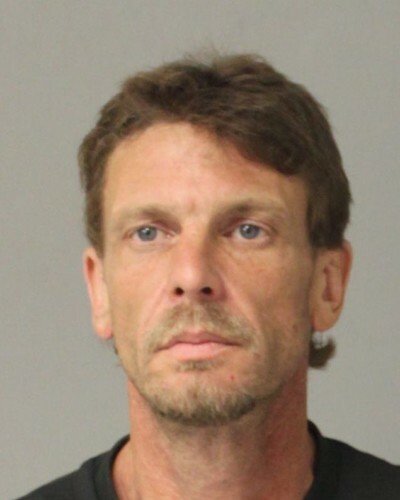 The image of the suspect was shown to family members of the possible suspect developed from the Anne Arundel County Fairgrounds burglary and they positively identified David Evi Cooper as the subject breaking into the snowball stand. An arrest warrant was requested and subsequently granted on David Evi Cooper on August 3, 2012.